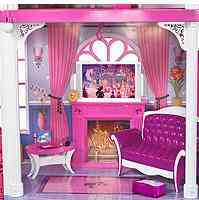 The fantastic world of Barbie with dolls, bedding, playsets, room decor, and accessories. 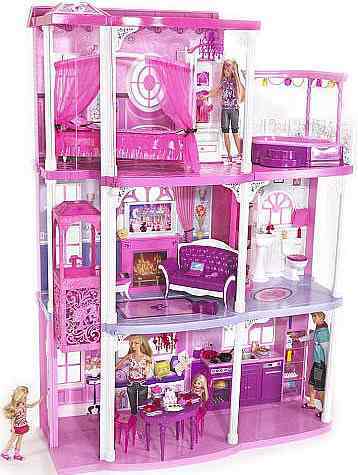 Fun Barbie Zone. 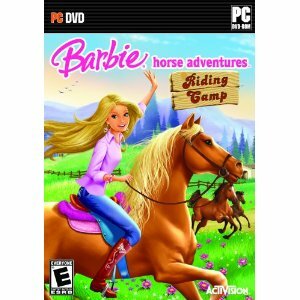 Top Barbies product selection. 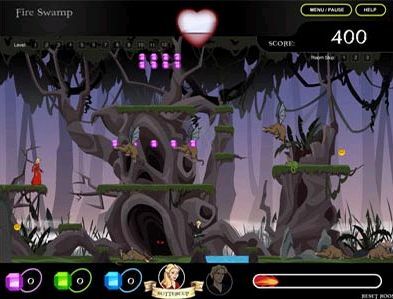 In the all new DVD Barbie and The Secret Door, Princess Alexa finds herself in a magical world filled with brilliant color and fantastical characters. 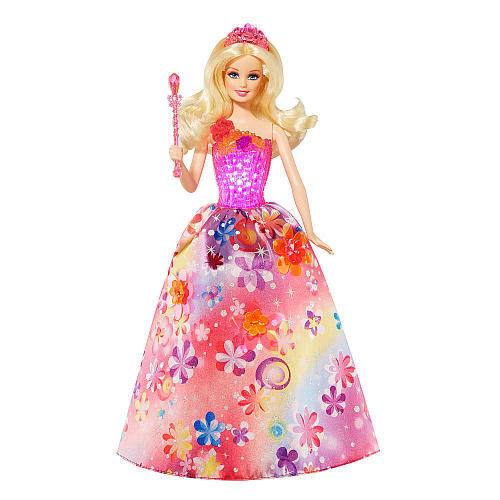 Barbie is dressed like a beautiful ballerina. 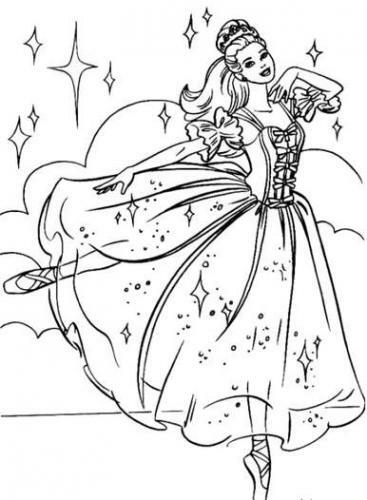 Print and color the Ballerina Barbie printable page! 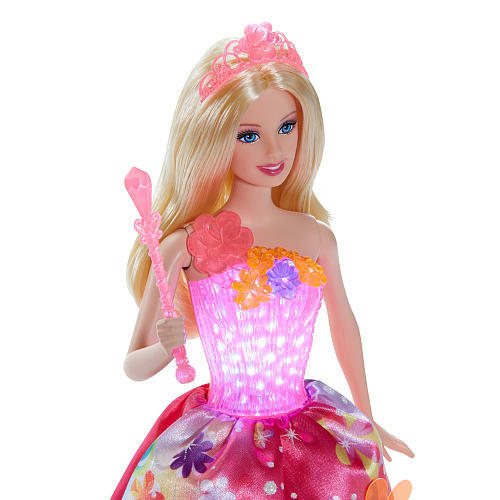 Your kid can celebrate the holidays in style with the Barbie Collector 2014 Holiday Doll. 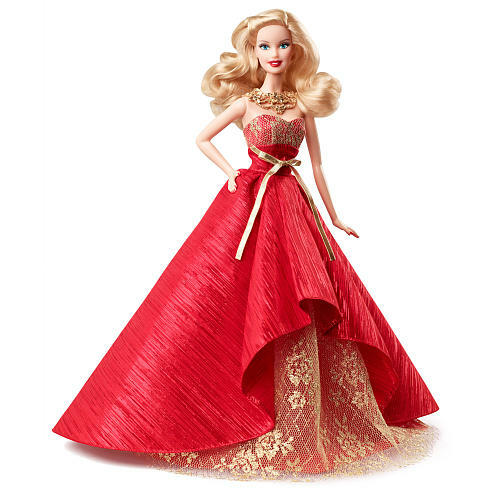 Barbie is delightfully outfitted in a rich red dress with gold lace decorating her strapless. 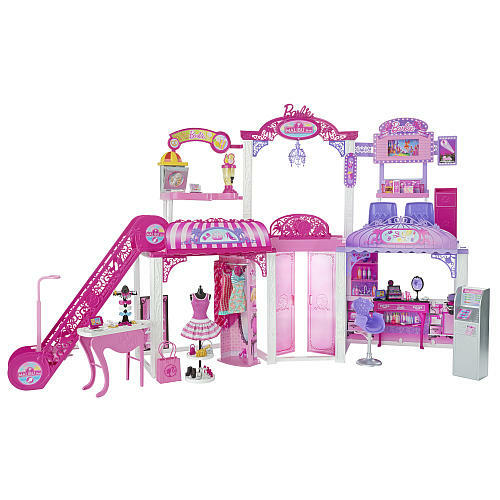 The Barbie Malibu Dreamhouse provides a setting for interactive, role- playing adventures, and includes everything Barbie could need to entertain her guests. 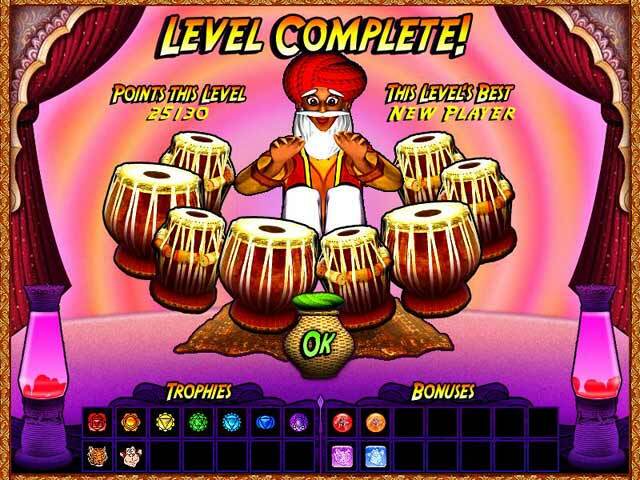 Playset. 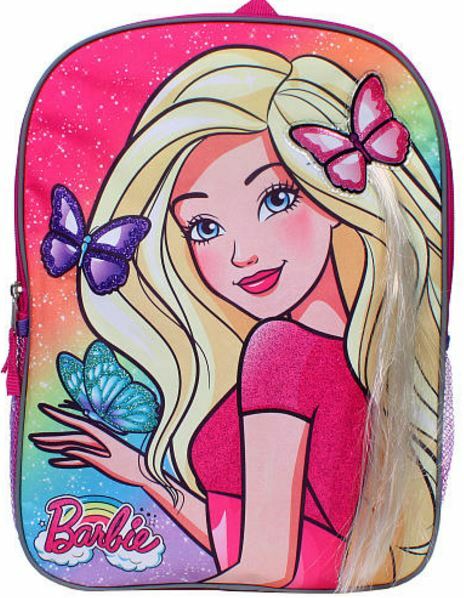 It's a time to return to school with Barbie Butterflies Backpack! 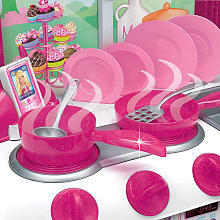 This beautiful Barbie Gourmet Kitchen comes with everything you need to whip up some delicious dishes! 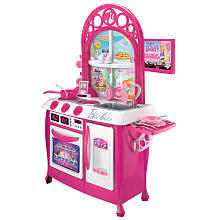 Tune in to your favorite Barbie cooking show on the pretend flat screen TV and use the play phone to call all of your friends over for dinner. 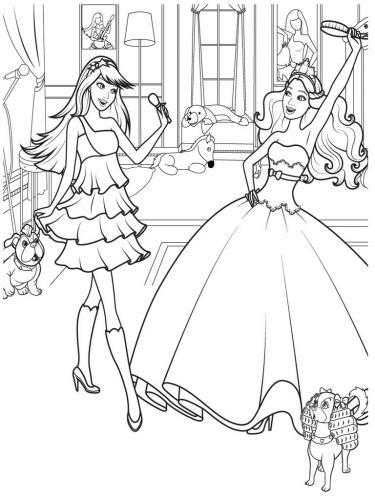 Come and print Barbie Princess and the Pop Star coloring pages for your kids! The barbie happy family coloring pages. Printable pages! 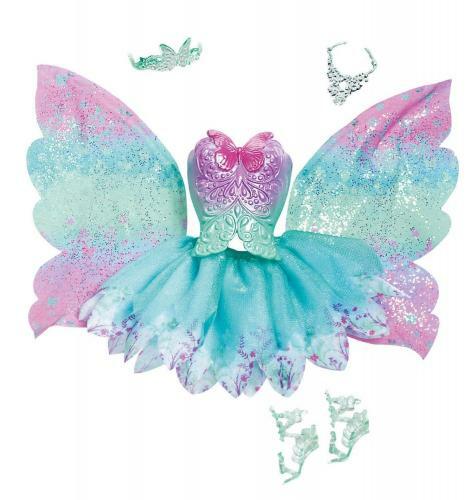 Child can create their own fairytale characters and the stories to go with them using this mix-and-match set that includes 3 magical Barbie ballerinas dolls! 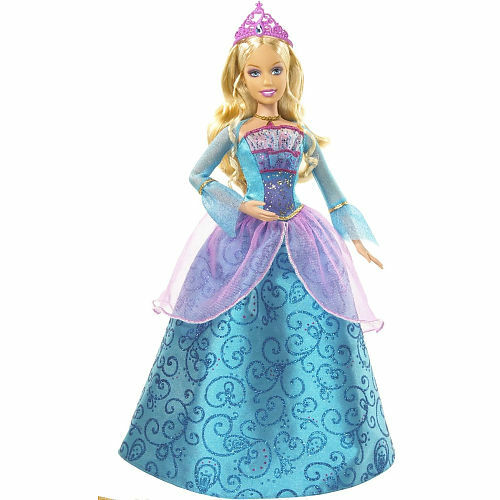 Girls can recreate their favorite Barbie fairytale moments with this doll and her three fantastical fashions a princess, a ballerina and a fairy. 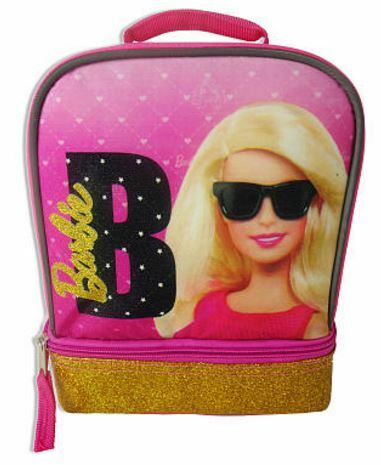 Free coloring pages of Barbie. Barbie and her friends can head out on shopping adventures and more with the multi-level mall, which features escalators that work with the touch of a button. 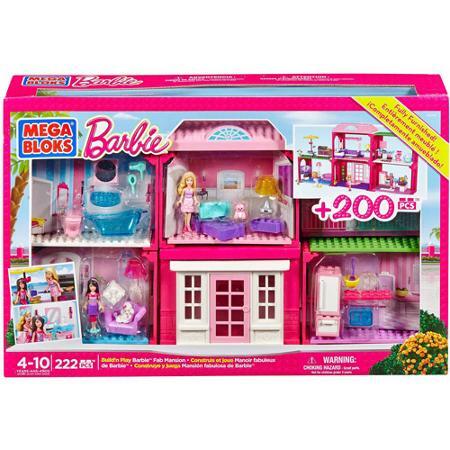 You're the designer with the Build 'n Play Fab Mansion by Mega Bloks Barbie. 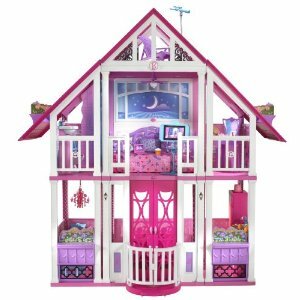 Snappy modular rooms make it easy to build and decorate the perfect mansion for your Barbie and Skipper mini fashion figures. 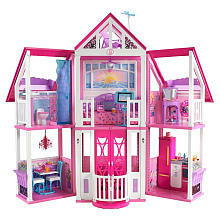 The Barbie Dream Townhouse is 3 stories of fabulousness including a pink personal elevator! Enter through the front door to a warm and glowing light-up chandelier, dining area, and fully-stocked kitchen. Barbie goes with the discovery of landscapes. 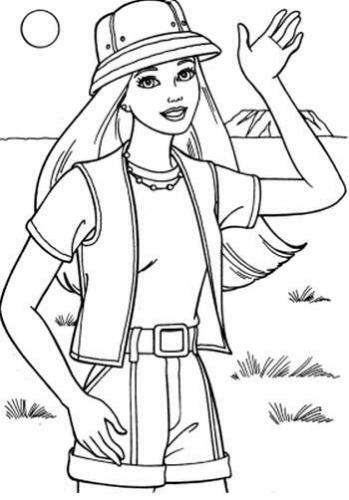 Print and color the coloring pages of Barbie the Explorer Safari. 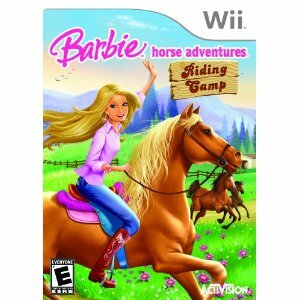 Ride your mighty steed through different riding competitions and challenges! 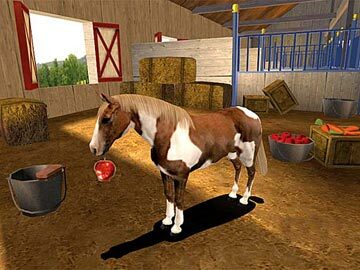 Play Planet Horse now! 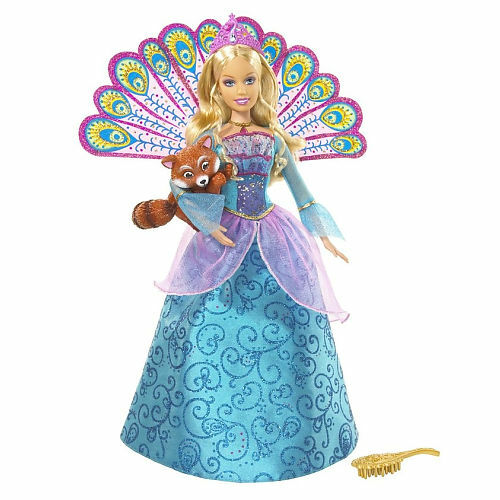 Princess Hadley Doll is inspired by the new movie Barbie Princess Charm School. 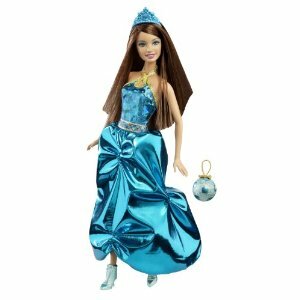 Dressed in turquoise with sporty heels and a soccer ball purse. Princess Blair magically transforms into three different fashionable looks. School uniform top easily clips off to reveal a short fun party dress. 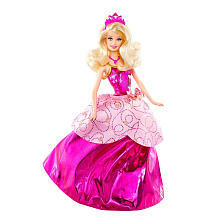 Her party dress magically transforms into a princess gown revealing that she the long lost princess. 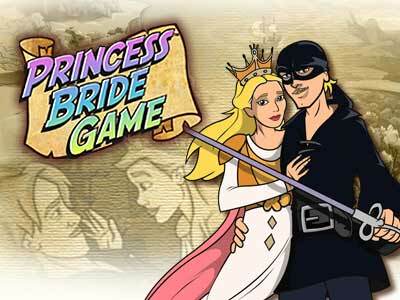 The Princess Bride Game combines spectacular animation with the best of casual, narrative and adventure games - all based on the classic hit movie. 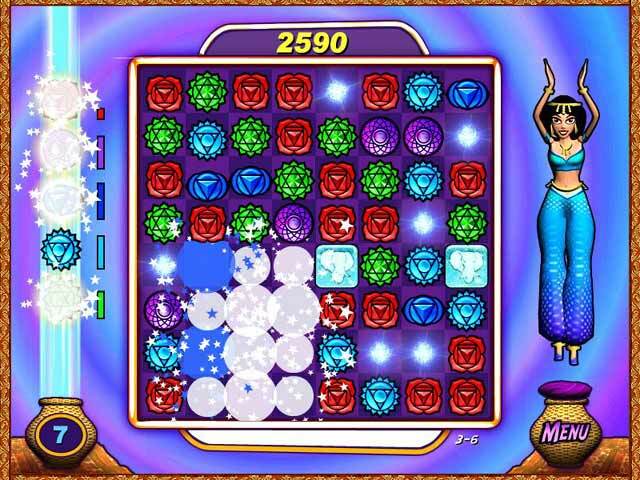 Follow Princess Sheba in her quest to claim the Temple of Jewels in this game adventure of puzzles and secret treasures! Print and color this page of Barbie. This is your chance to own and care for the horse of your dreams! 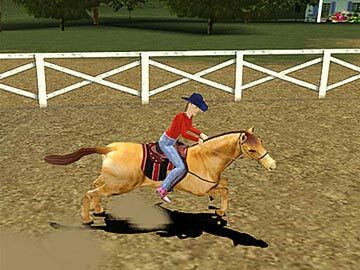 Select your horse, choose your riding outfits and even decorate your horse for the rodeo events. 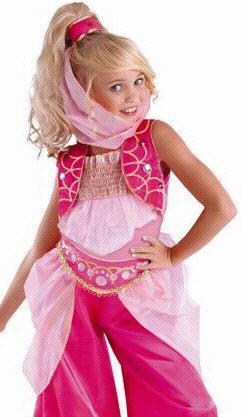 Whether your child is heading to a Barbie party or going to a glamorous genie gathering, she will love the jumpsuit and matching headpiece of the Girls Barbie Genie Costume! 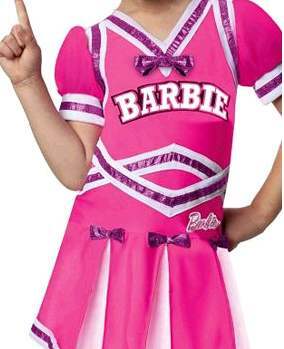 Girls will love dressing up as a Barbie Cheerleader in this cute costume Halloween and all year long! She is sure to be as sweet as can be!